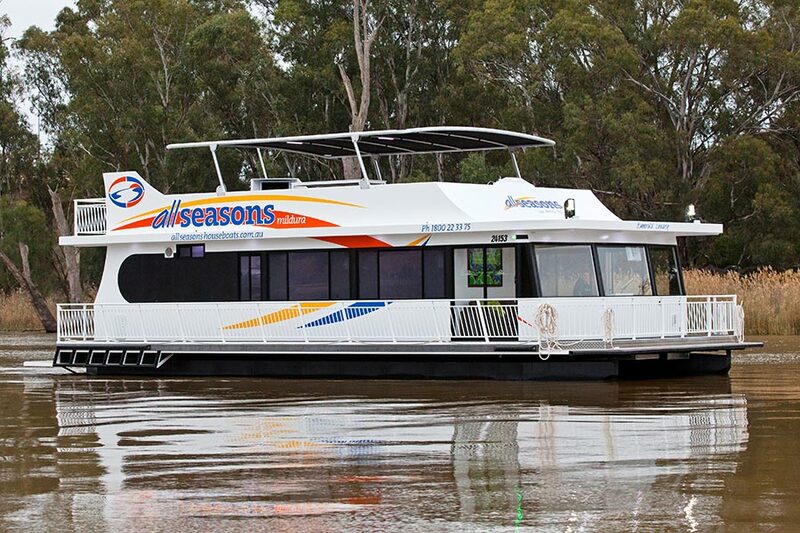 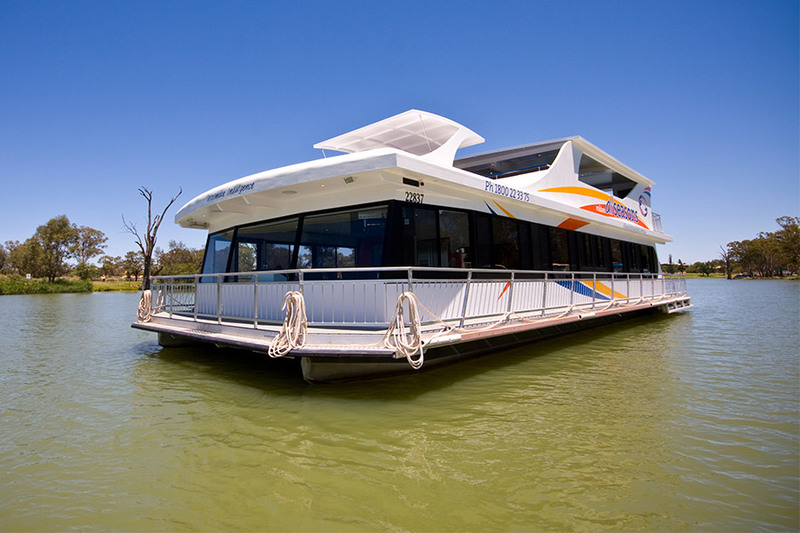 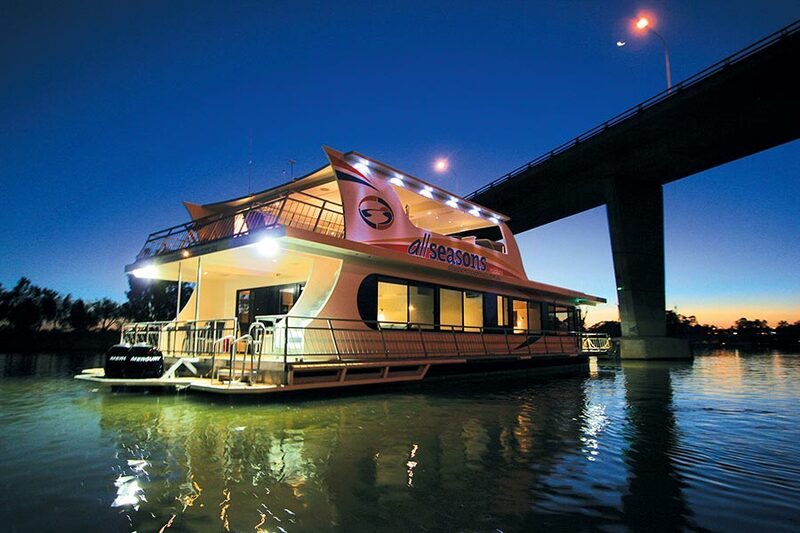 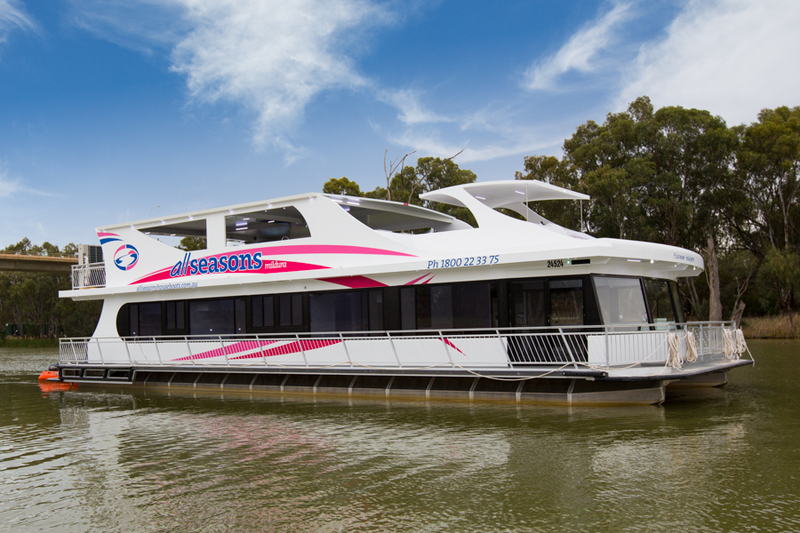 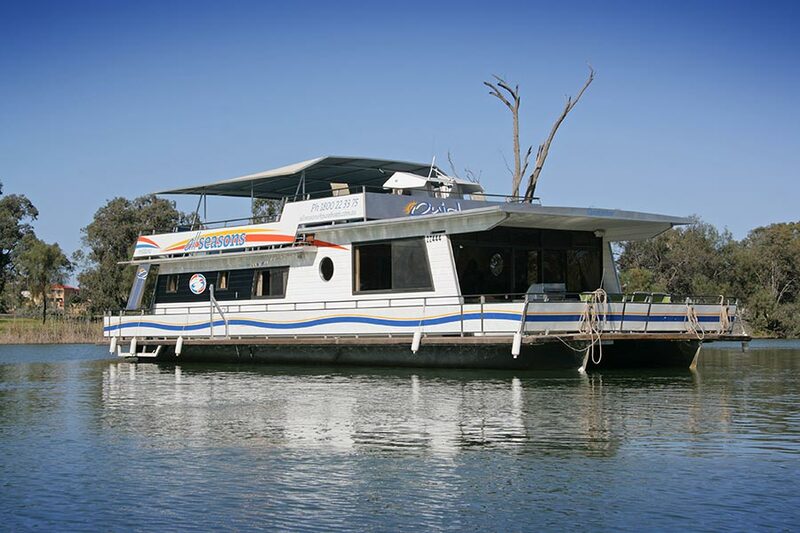 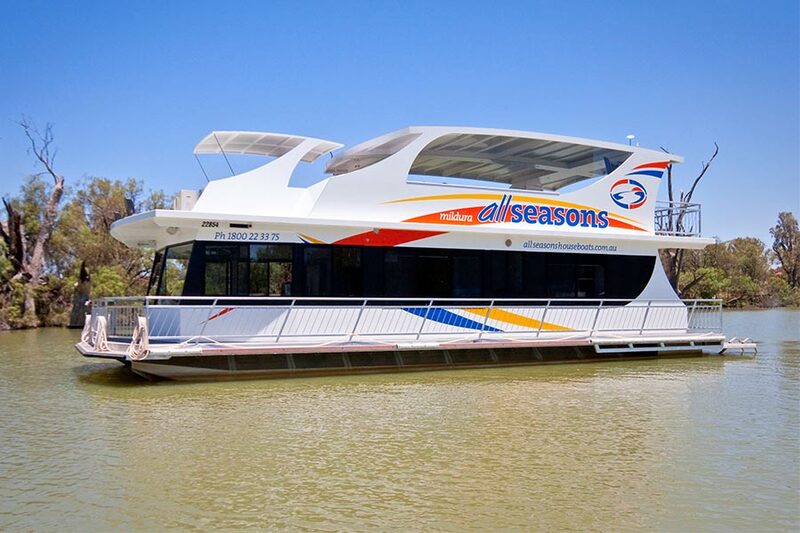 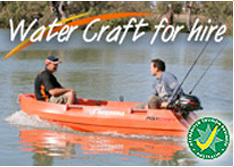 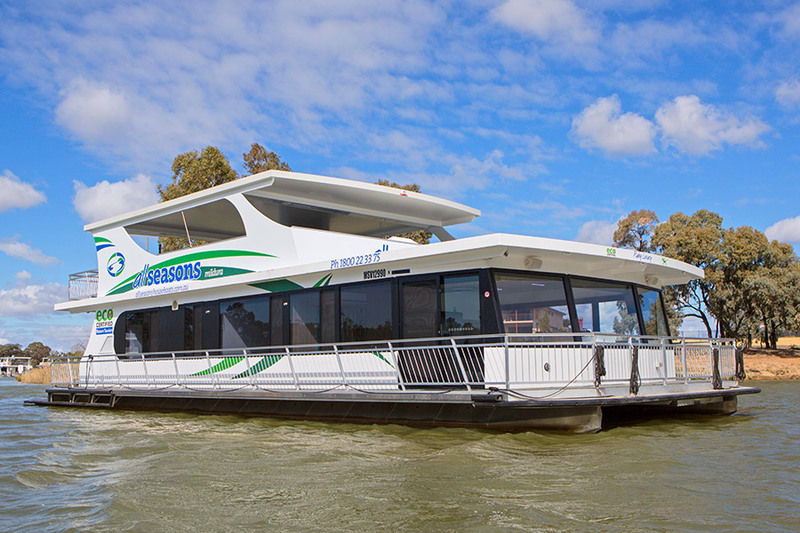 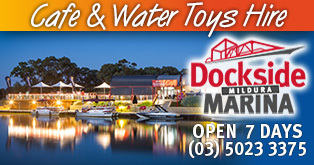 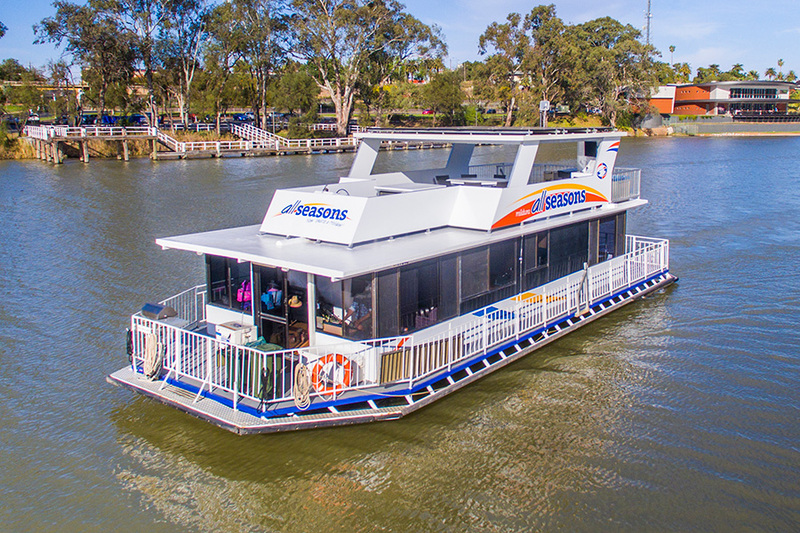 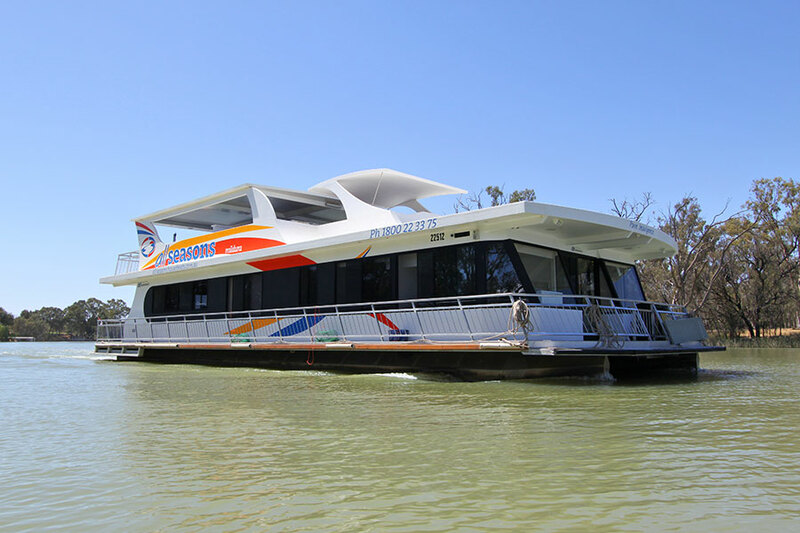 All information included on this site, such as the text, graphics, logos, button icons, images and software (“the Content”) is the property of All Seasons Houseboats (“All Seasons Houseboats”) unless expressly indicated otherwise, and is protected by Australian and international copyright and trademark laws. 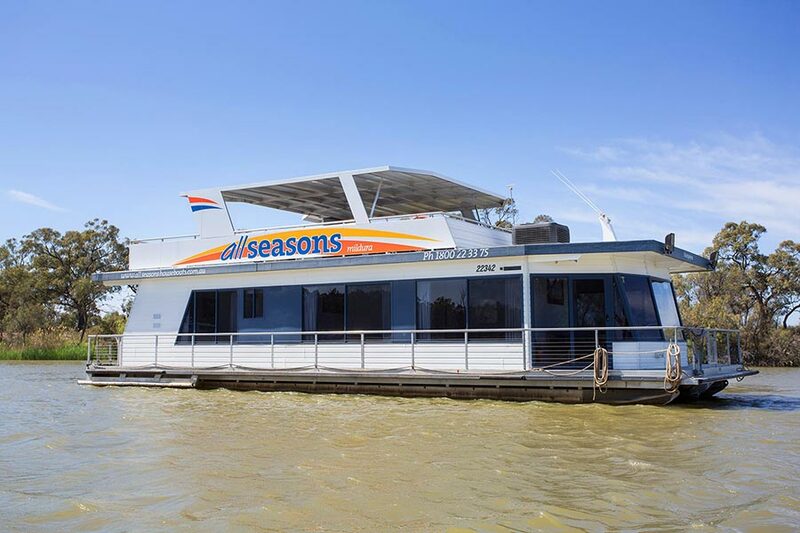 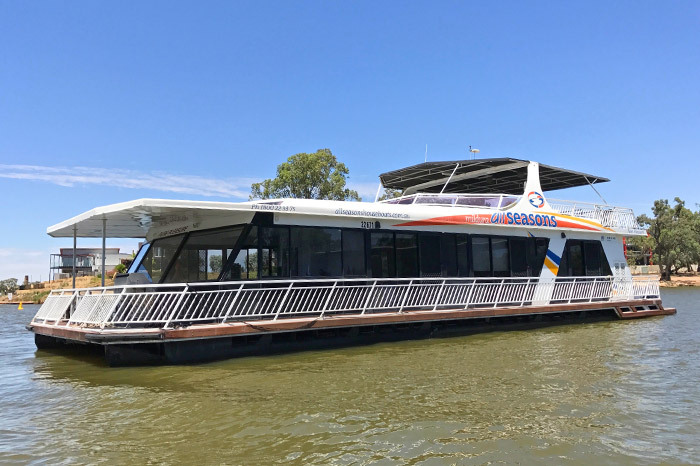 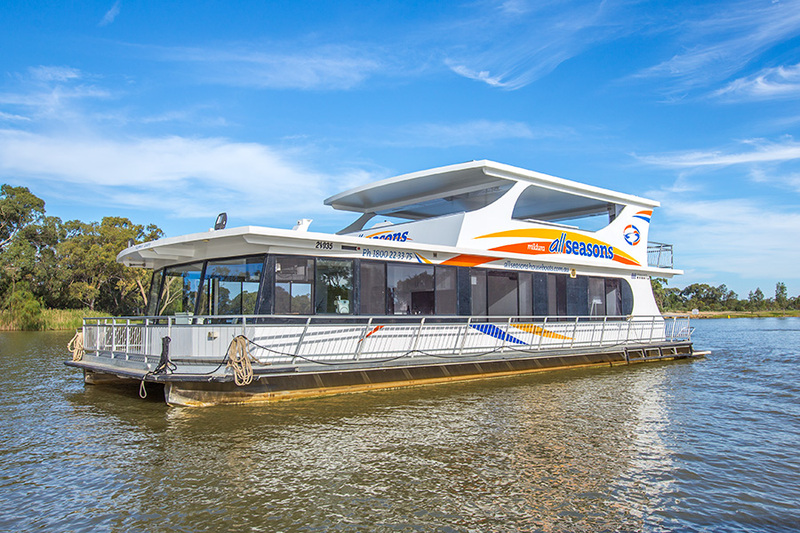 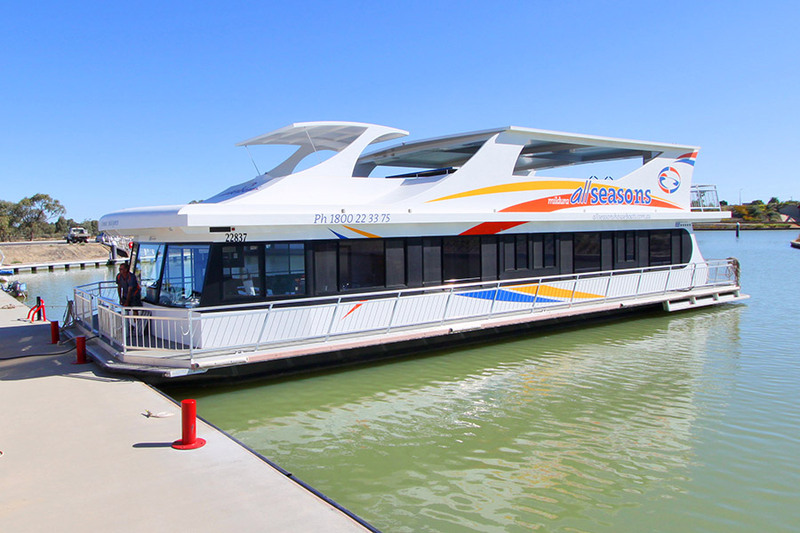 The compilation (meaning the collection, arrangement and assembly) of all of the Content is the exclusive property of All Seasons Houseboats and is protected by Australian and international copyright and trademark laws. 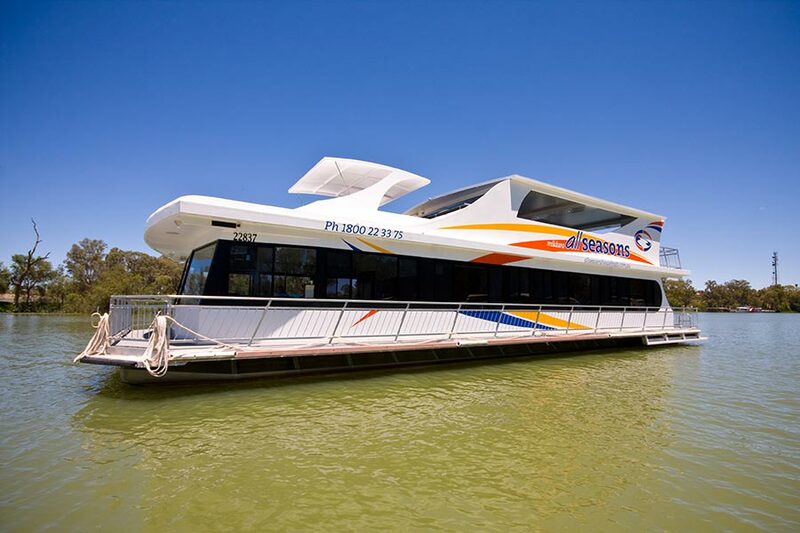 Strictly on the condition that all Content is kept intact and in the same form as presented on the site, the content on this site may be used as an information and product resource. 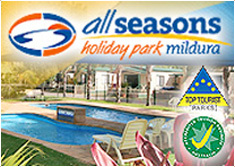 Any other use, including the reproduction, modification, distribution, transmission, republication, display, performance, up-loading to a third party, framing or posting of the Content is strictly prohibited unless expressly provided for on the site. 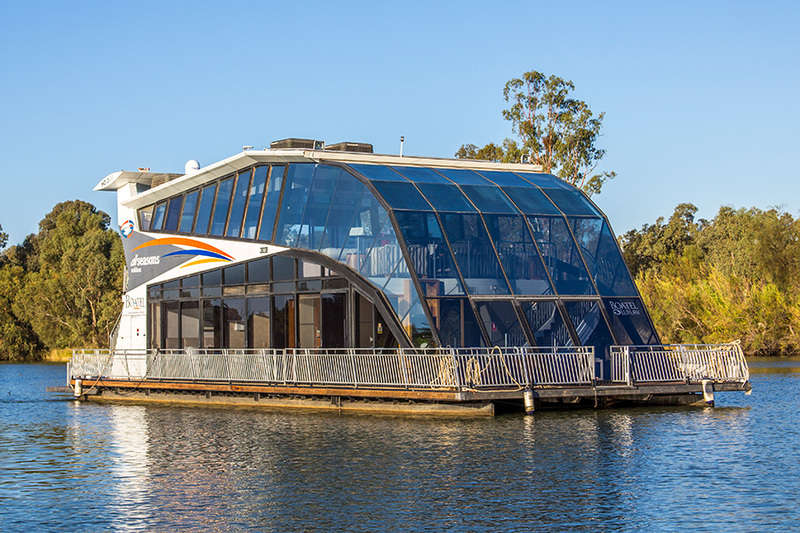 This site or any portion of this site must not be reproduced, duplicated, copied, sold, resold, or otherwise exploited for any commercial purpose that is not expressly permitted by All Seasons Houseboats.